For the past ten seasons, founders Lynne Duddy and Lawrence Howard have built Portland Story Theater around the concept of community and the sharing of personal stories. In their staple workshop series, Art of the Personal Narrative, Lynne and Lawrence guide six participants through the storytelling process over a five week span. Though the series is an empowering process that participants have described as “life-changing,” not everyone in the PDX community is free to make such a big commitment, which is why we have decided to shake things up. 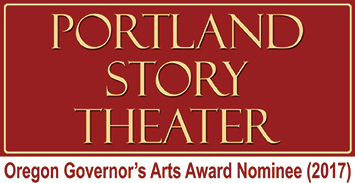 This year, we are excited to announce that Portland Story Theater is expanding its workshop opportunities to share the art of storytelling with a larger community than ever before. Now, community members can explore the craft and learn techniques in a format that works best for them and their busy schedules. In the Storyteller Starter participants get their feet wet in the storytelling process while having some fun during the 90-minute session. This option does not have performance component, making it the perfect opportunity to meet people, get a glimpse into a new form of performance, and explore personal memories in a stress-free environment. This workshop is offered through a collaboration with TEDxMtHood for the extremely affordable price of $20. September 9th. 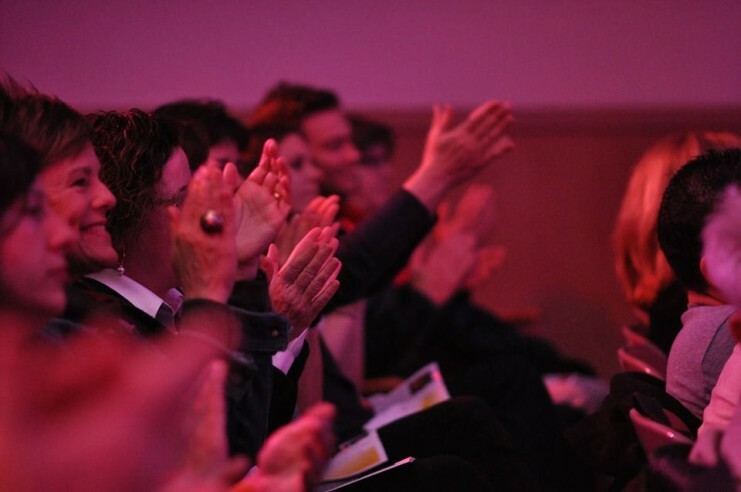 For those who know that they would like to take up the practice of storytelling but are not currently able to make a bigger time commitment, a One Day Storytelling Bootcamp will be offered once a quarter. Throughout the day, participants will generate story material, learn how to apply techniques to their personal experiences, and have a chance to practice performing in front of their peers. Lunch included. November 22, March 20, June 26. As Portland Story Theater continues to grow we look forward to providing more artistic experiences in the future. See you soon at a workshop or show!